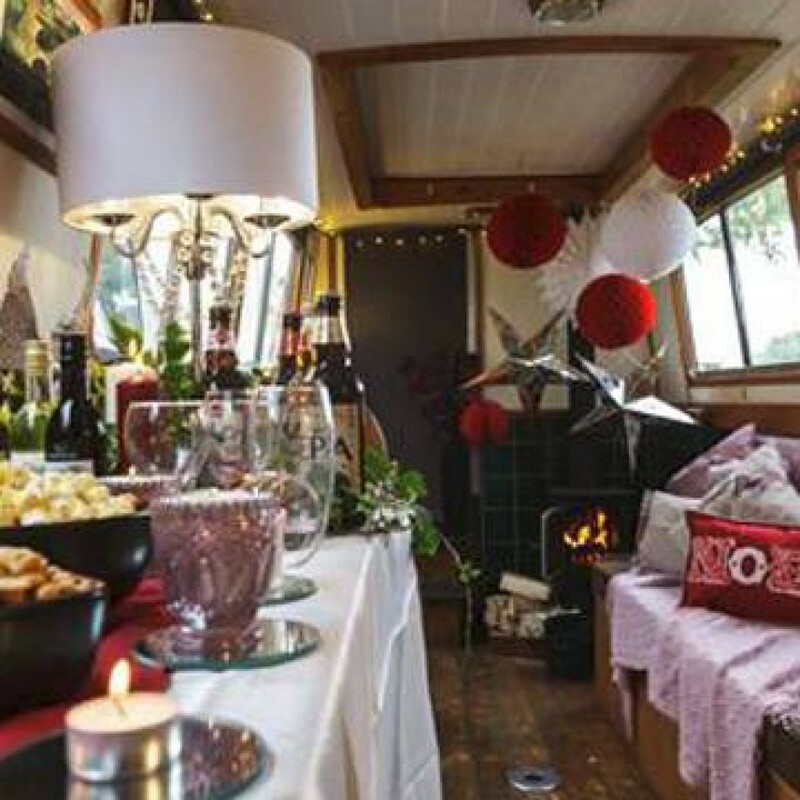 A company Christmas Party aboard your own self-drive narrow boats... now that is different! This amazing Christmas Party event is unique to Corporactive and is a brilliant way of bringing your team together, to reward your staff and celebrate Xmas at the same time. 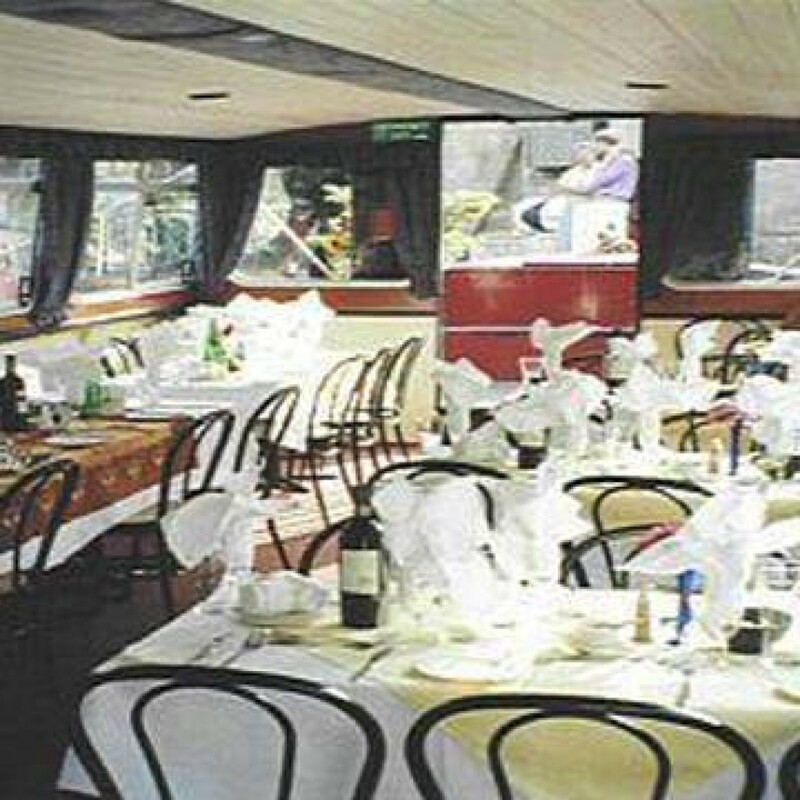 Suitable for smaller groups of up to about 50 guests; the narrow boats are fully catered, licenced and have toilet facilities. It’s a novel way for your staff to enjoy Christmas lunch … either on board, when all the barges moor together where you indulge in luxury “Galley Hampers”, Christmas Lunch on a privately chartered Cruise Barge, or, at one of the excellent canal side Inns. Corporactive’s Christmas Canal Lunches and Xmas Parties are completely different from other Christmas events … as you have complete exclusivity. Come on board and celebrate the festive season in style and experience the beauty of an exclusive Christmas Party on your own private canal boats. Combine this self created environment with freshly prepared food from local produce for a traditional Christmas menu, friendly service from our team and the unique experience of cruising along these beautiful waterways … and you have your Christmas Party Celebration all gift wrapped perfectly together. Please call us. Our experienced team are available to answer all your questions and make any necessary arrangements. From menu options to entertainment, we will be with you every step of the way to tailor make your Canal Christmas Party perfectly memorable.